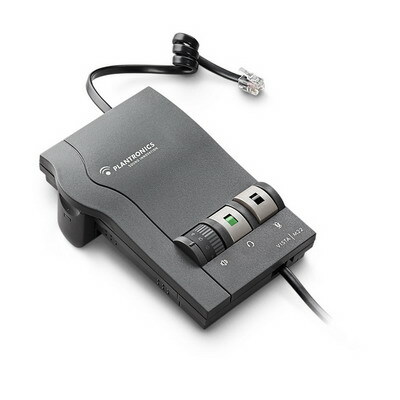 Also check out the new Plantronics AP15 VistaPlus Audio Process if you're looking for the ultimate in sound quality. IMPORTANT: You'll need a headset to use with the Plantronics M22 Vista. 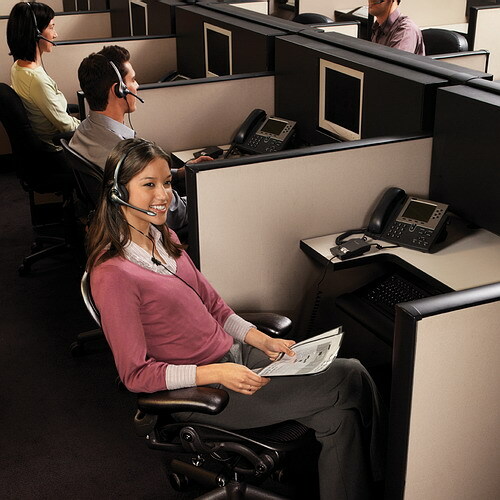 Select from our list of Plantronics Call Center Headsets. Only choose from the Plantronics H-Series headsets. You will notice that under “Customer who bought this product also purchased” several different headsets. Any headset that starts with a “P” or is labeled POLARIS will NOT work with the M22 amplifier. This product was added to our catalog on Monday 04 December, 2006. I absolutely love this product. Sound is clear and as loud a ..